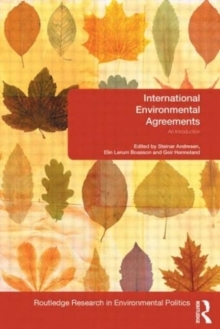 This book argues that current economist theories do not take into account the socially constructed nature of the debate surrounding the environment and environmental policy. 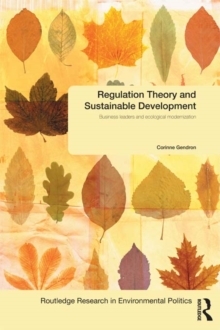 It examines whether proposed economic solutions to environmental policy are, in fact, viable in practice. 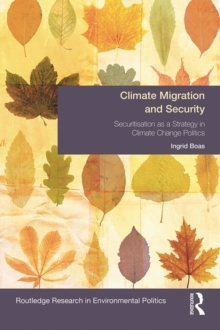 The book demonstrates that social conflicts cause policy compromises, which shape the economic system of a post-industrial ecological society. 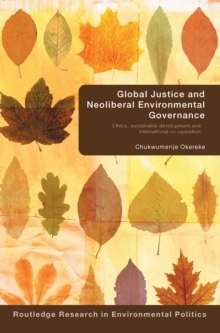 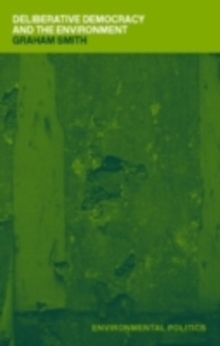 The author offers an innovative socio-economic theory of environmental politics, which illuminates the transformation dynamics brought about by the ecological crisis. 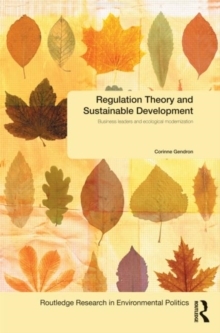 Regulation Theory and Sustainable Development will be of interest to students and scholars of environmental politics, policy and governance.